Woodland String Band's clubhouse is located at 2041-45 S. Third St. in Philadelphia PA. The band rehearses every Tuesday evening at 8:15pm. 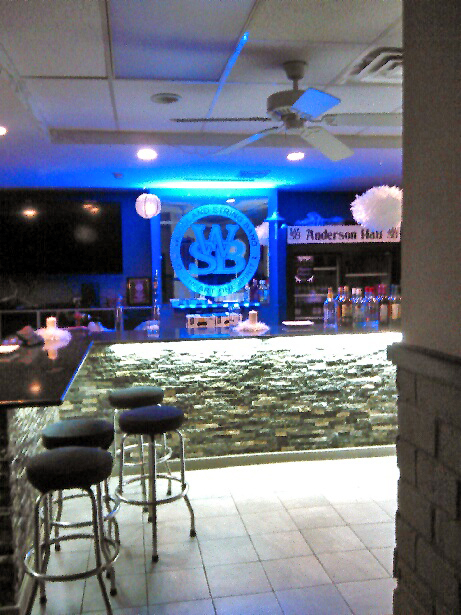 The club has been newly remodeled and is available for rental for your next party, fund-raiser or special occasion. Woodland also holds several parties and fund-raiser's throughout the year and they will be listed below. Need a night out? Check out the schedule below and come on out to Woodland to have a great time!! 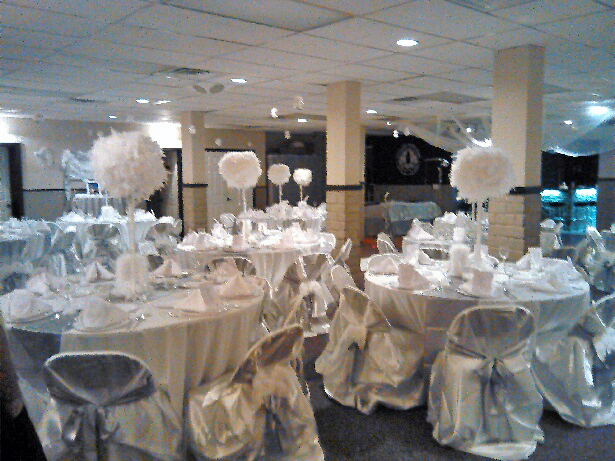 To rent the club, call 215-468-9689 Stay Tuned for Upcoming Party Dates!